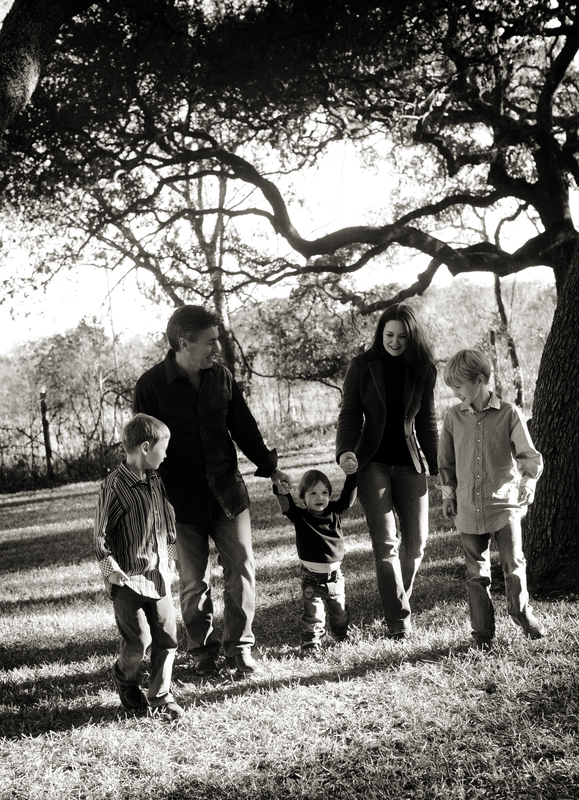 My name is Heather, and I live in San Antonio with my three boys, Liam, Colman and Rowan. It’s actually four boys if you count Kevin, my husband, which I do. It’s pure chaos. I started a private blog in 2006 in order to keep family and friends updated on Colman’s health. Colman’s the little guy on the far left. He was born with hypoplastic left heart syndrome and a mild tricuspid valve regurgitation. He’s had three major heart surgeries (Norwood, Glenn and Fontan) all before the age of four. Due to his leaky tricuspid valve, Colman went into heart failure in the Summer of 2012 and developed plastic bronchitis. Colman is the reason I’m a crazy heart mama. Otherwise, I’d just be a crazy mama. Please feel free to contact me if you have any questions at crazyheartmama@gmail.com. You can also find me on Twitter @crazyheartmama and on Facebook at Heather Maloy – Crazy Heart Mama.